AWS-ready cloud architects are in high demand. For $35, you can join their ranks. Every office has at least one — the man or woman people turn to when stuff really needs to get done and done right. The reason every office can identify their go-to talent is that few workplaces are jam-packed with those all-star level resources. Which means they tend to stand out. In the IT realm, particularly if you deal with the cloud, Amazon Web Services (AWS) is where the smart money players train up to become those go-to talents. Over 80 percent of enterprises rely on AWS as their cloud platform of choice. That’s more than their chief four competitors combined. Right now, you can learn all the tactics for serving information, building apps and essentially basing your business in the cloud with the AWS Certified Architect Developer Lifetime Bundle 2019 ($35, over 90 percent off, from TNW Deals). Newbies can learn the basics of setting up a cloud infrastructure and getting acquainted with the AWS environment before graduating to more advanced operations. From storage needs to administration to security, these courses can help a business migrate and thrive in the cloud without getting overwhelmed by the technology. 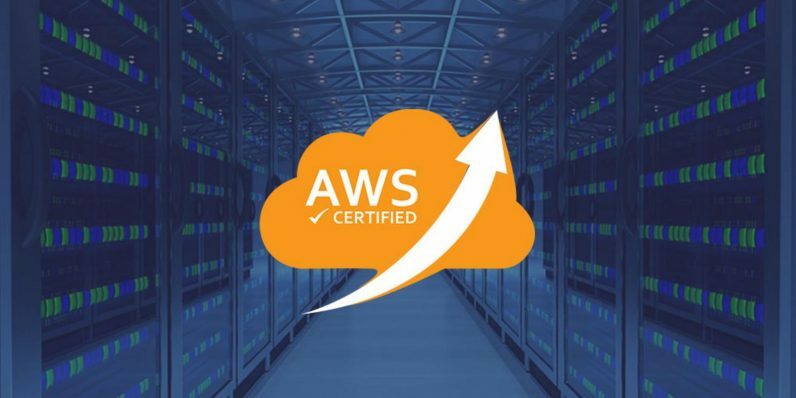 Also, specialized training can have students ready to pass the Certified Developer Associate and the AWS Certified Solutions Architect (CSA) – Associate exams, two status-affirming certifications that can go a long way toward making anyone hirable as a cloud systems guru. Courses in the bundle normally range between $100 and $200 each, but by taking advantage of this limited time offer, the entire bundle is on sale for just $35.